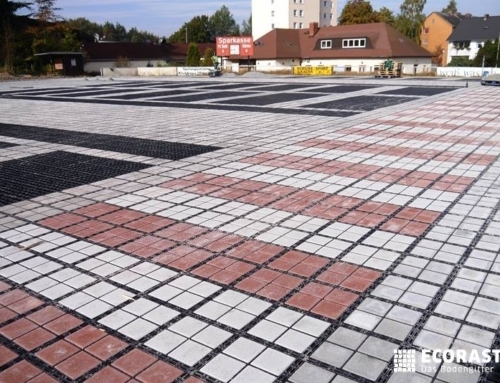 Permeable paving alternatives are not just a passing fad but rather a trend which will become the norm within the building industry. Times, they are a changing. Weather patterns are changing and can not be ignored for any longer. Extreme rain/precipitation events are becoming stronger and more frequent. They are damaging personal belongings and are increasing the pollution entering our natural water bodies exponentially. 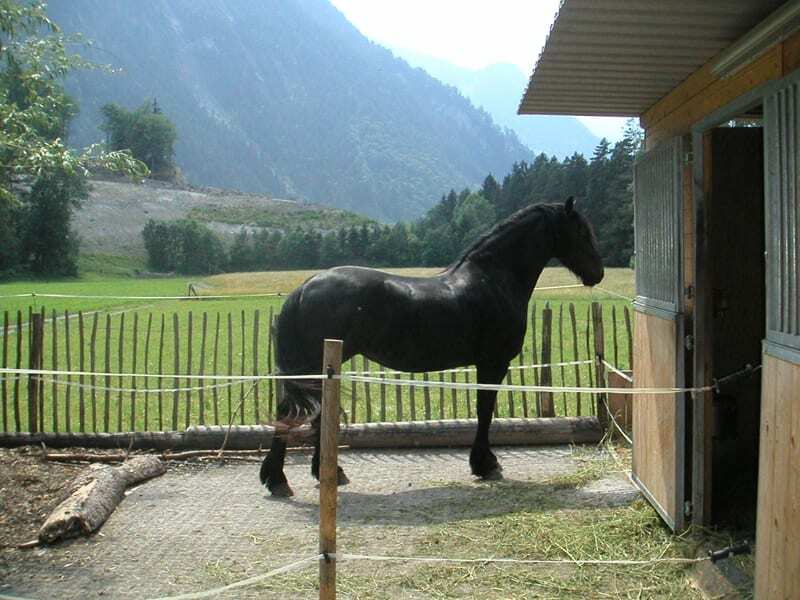 Population growth is exploding and cities are becoming densely populated and due to traditional building practices, are becoming more and more “sealed”. 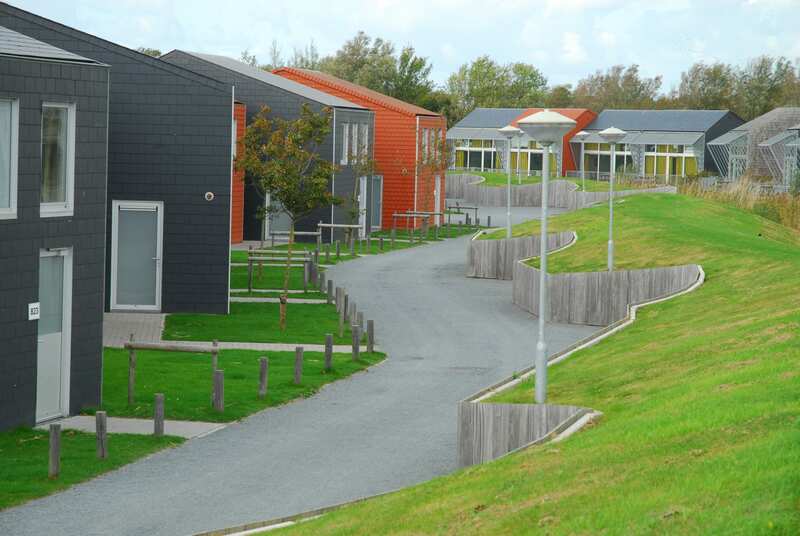 The mindset of designers, engineers and builders is rapidly changing, none too soon, to include LID (Low Impact Development) technologies which help to manage rain water “where it lands”, on site, reducing polluted run off and reducing the risk of damaging flooding. Green roofs have become mainstream in many of the large city centers throughout North America and have proven to be helpful with the management of stormwater. 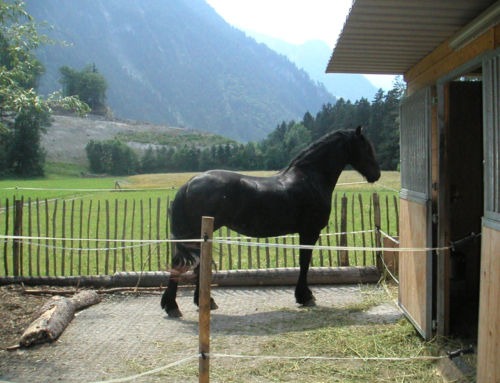 More recently, we have started to adopt the practices, used in Europe for almost 30 years, of using porous surfaces instead of conventional solid surfaces for ground reinforcement applications such as parking, driving and walking. Decorative LID type technologies such as rain gardens and bioswales are also being included into the designs of residential, commercial and municipal projects and have proven to be an effective way of managing run off. Once the decision to use new technologies is made, it is often difficult to decide how to implement the changes. 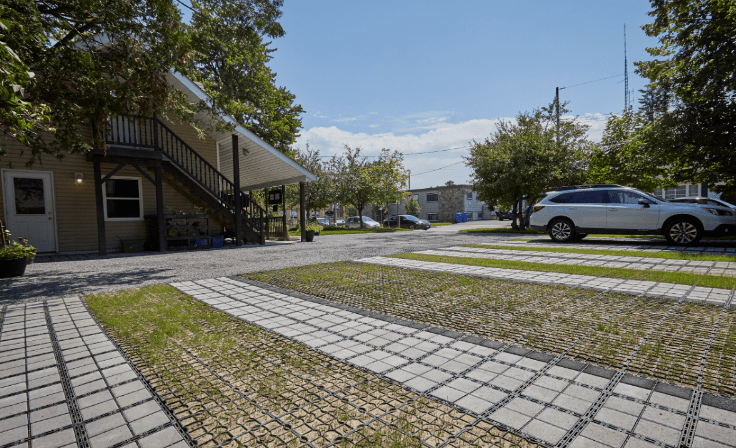 Permeable paving alternatives can be used to “multi-task” land ensuring the area is being utilized in a cost effective manner. 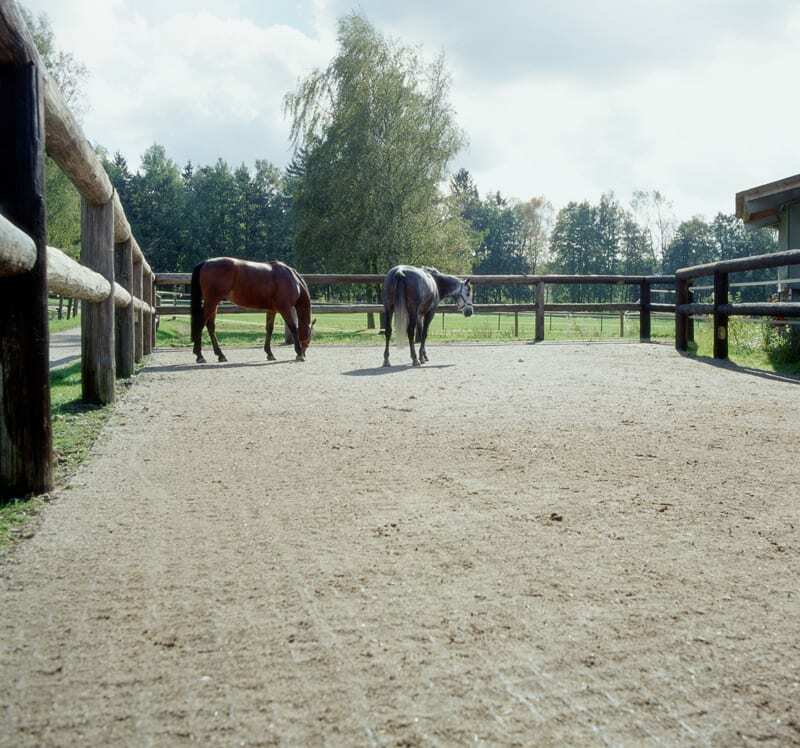 Surfaces including porous alternatives can be used for parking, driving and walking while the area beneath the surface can be designed to hold large volumes of water, defining them, if you please, as infiltration zones. The water, held in the base reduces, and can even eliminate depending on the engineering specifications, the run off leaving the surface. The results are immediately noticeable. Permeable paving surfaces will remain puddle free. There will be little to no pooling of water on the surface. The stress on the municipal drainage infrastructure will be greatly reduced and the pollutants that usually leave the area with the run off will be all but eliminated. 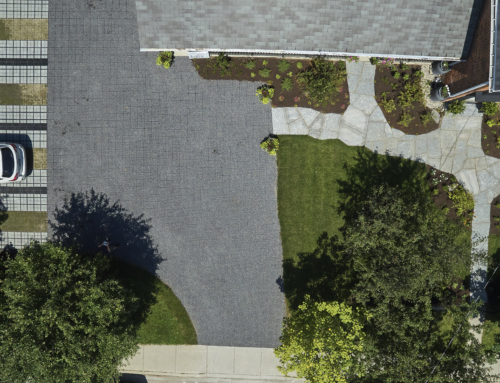 For best results when installing permeable paving, it is imperative that clean angular stone is used for the base fill. The clear stone will ensure that there are available voids to hold the stormwater. The porous surface is then chosen based on application, budget, and aesthetic requirements. 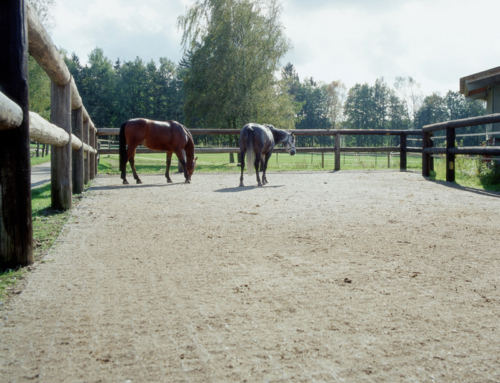 Permeable surfaces can vary greatly in pricing. For the success of the project, it is important that the correct product is chosen based on factors such as weight bearing needs, porosity, maintenance requirements and climate. 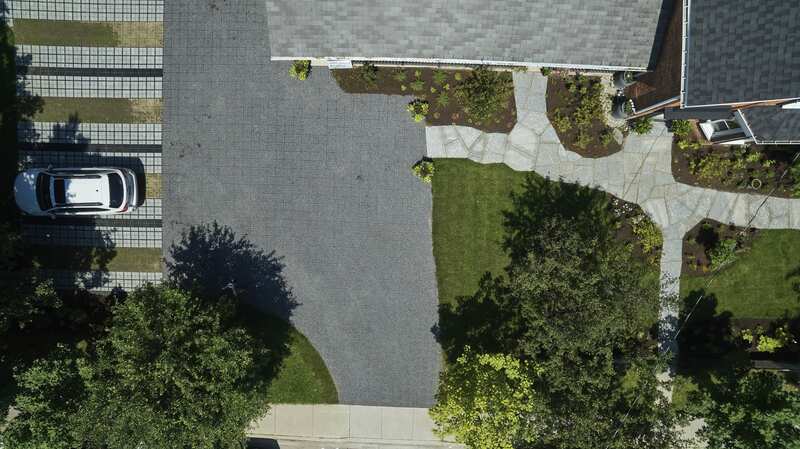 LID Paving offers many different permeable surfacing options to choose from. The staff is knowledgeable and helpful and will assist in choosing the appropriate porous surface for the application and the location. Important to consider as well, is the life span of the different products and the maintenance necessary for BMP. 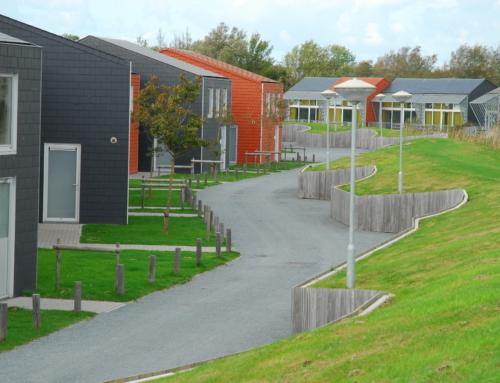 The products offered by LID Paving have all been vetted and tested independently by the manufacturers. 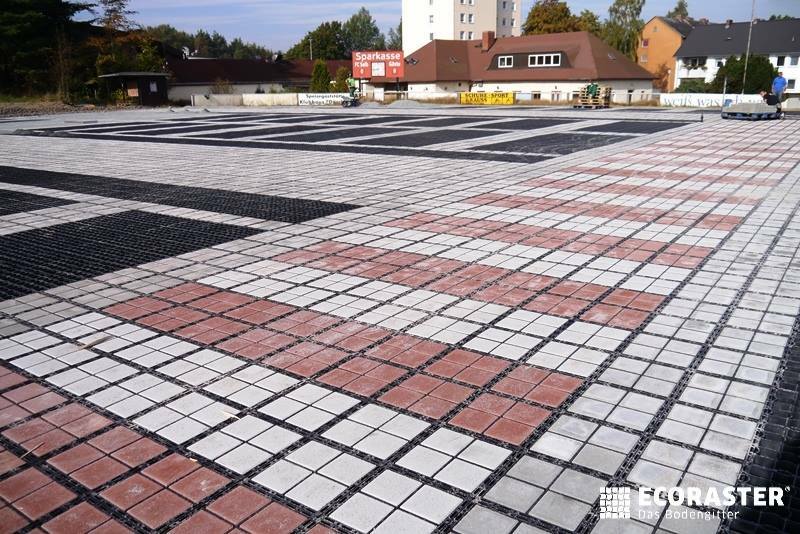 Ecoraster, Ecoraster Bloxx, Pure Pave, P C Surfacing and Rock Lock are all winter resilient products that can support heavy loads in extreme temperature, both hot and cold. The products are all readily available, easy to maintain and snow plow able. There are more and more grants and incentives available across the country for including permeable surfaces and with an increasing number of municipalities levering stormwater taxes, permeable paving is a very attractive and price competitive choice.